Personal injury claims often arise from someone’s negligence while performing the duties of their employment. When the offender is employed by the government, civil liability may extend to that entity. The procedures to sue the government differ from those involving a private individual. That is why it is imperative to secure assistance from a knowledgeable Los Angeles personal injury attorney. 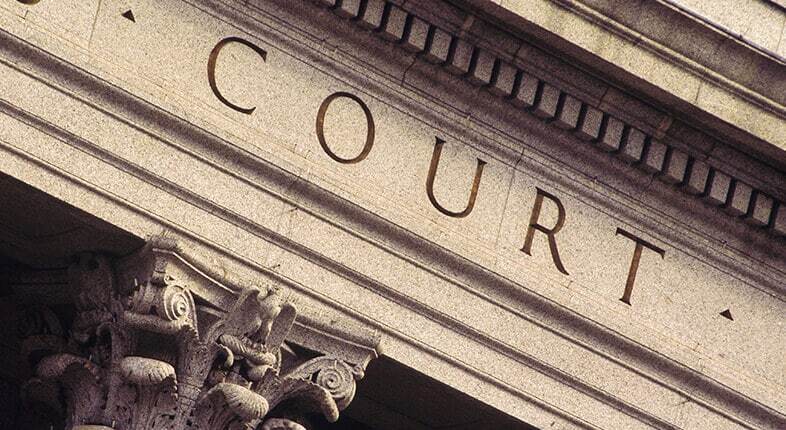 At Taylor & Ring, we have a proven track record of successful litigation against government entities. An experienced Los Angeles personal injury lawyer understands government immunity and when it applies. Our attorneys personally research each client matter to ensure that the legislature allows liability for the incident in question. We do this to save our clients the time and effort involved in bringing a fruitless action before the courts. If your injury involved a government entity, trust our seasoned lawyers to provide you with trustworthy guidance. A completely different set of rules applies when filing suit against a government entity as opposed to an individual or private company. Time is of the essence in these matters. The California Government Claims Act sets a six-month deadline for initiating wrongful death and personal injury claims against state agencies. Failure to meet this deadline can prevent you from ever collecting compensation for your injuries. Do not let time limitations keep you from the compensation you deserve. Contact a reliable Los Angeles personal injury law firm as soon as possible. Taylor & Ring has had many successes trying or settling government entity lawsuits. We have aggressively taken on school districts, localities, police departments, the MTA, water districts and Metrolink. Government agencies can be liable for an individual’s injuries under a variety of circumstances. However, a successful claim starts with strict adherence to lawsuit rules and regulations. Trust the attorneys of Taylor & Ring to diligently walk you through the filing process. We have a proven track record of success in government lawsuits. Call us today at 310-209-4100 or complete our contact form to discuss the merits of your case. Your first consultation is free.